The Center for Teaching and Learning (CTL) organized a 5-day Faculty Development Program and Faculty Orientation from August 24 - 29, 2017. 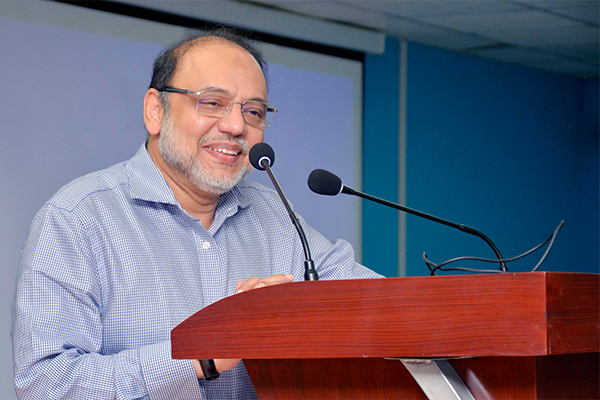 Dr Muhammad Aslam, Rector UMT, was the chief guest on the opening session. 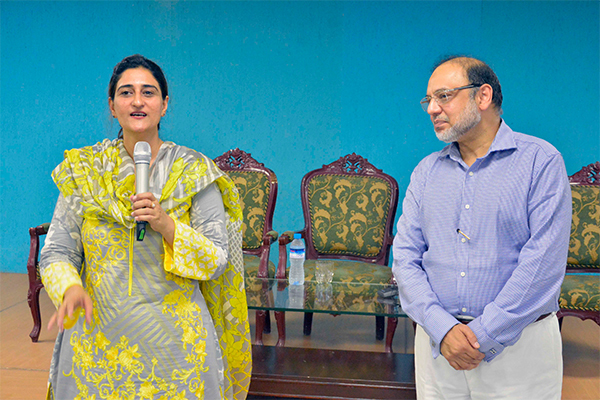 Speaking on the occasion, Sadia Asif, Director CTL, said that it is a privilege to hold a knowledge sharing process with experts of different fields. 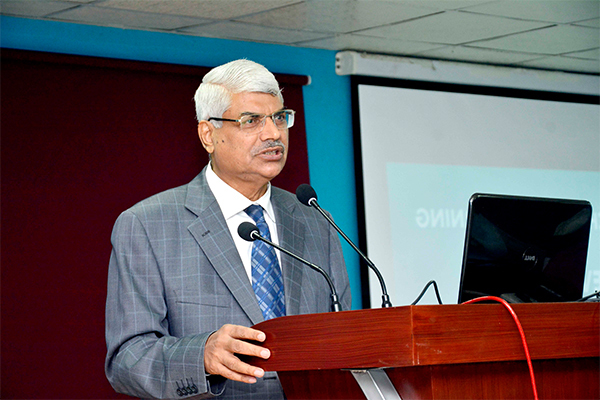 Dr Aslam said that professional grooming of teachers is a matter of great importance and UMT by recognizing its significance is fully facilitating the faculty members and creating opportunities for them to grow up more professionally and leave an impact on the society. He said training of teachers is an integral part of their life without which emerging challenges could not be faced out and teachers cannot inspire a generation.. 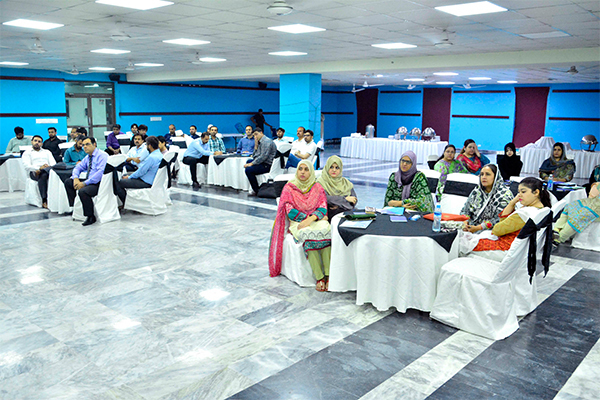 In these five days CTL conducted workshops on 19 different topics and most of the training sessions were facilitated by our highly experienced UMT faculty who went to George Mason University, Washington DC last year for their professional development. The skills they learnt were shared with rest of our UMT community through this platform. Dr Hasan Sohaib Murad, Chairman BoG, was the chief guest on the closing ceremony. In closing remarks, Dr Hasan said that teacher is not there because of the command over the knowledge; teacher is there to lead the learning and to help the students to learn. He said that students are now proactive, conversant, they are more expressive and communicative and they have already got some picture of their own identity in future. The student we have before us is bit more enlighten about himself/ herself than compared to four, five year back. Teacher needs more skills to convey and explain the ideas to the students and to engage them. Dr Murad also distributed certificates among participants and facilitators of the course at the end of the ceremony.